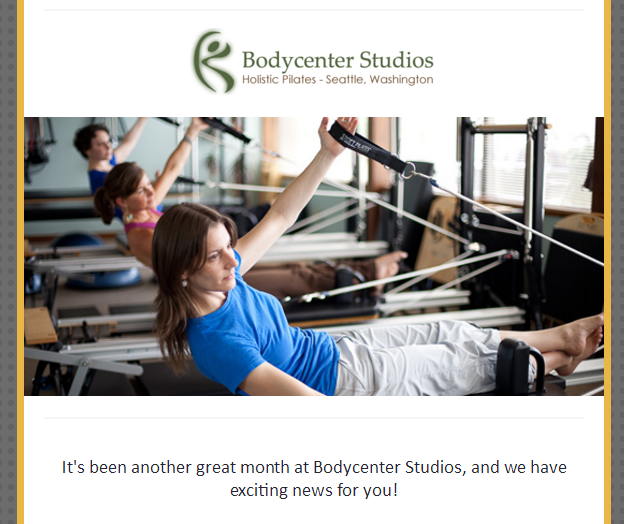 You have busy lives and yet make a commitment to come to Pilates most every week. Whether it’s classes or privates you are steadfast in your commitment to yourself and we are so impressed watching the progress you make. Our admiration for you is not just limited to Pilates. We are humbled by the work you do out in the world for your communities: animal rights, health care, hospice support, legal rights, and the list goes on……..Thank you! Bodycenter has thought a lot about what it means to support our communities whether it is in action or financial support. As a business, we are in a position to support many local non-profit organizations financially and have tried to take action for causes we feel do great work. This year, we are looking to support a broader and more nationwide organization given the concerns we have regarding the rise in hate crimes throughout the country since the presidential election. That is why this year we have decided to donate to the Southern Poverty Law Center. Founded in 1971, the Southern Poverty Law Center monitors hate groups and other extremists throughout the U.S. and exposes their activities to law enforcement agencies, the media and the public. Their Teaching Tolerance project combats prejudice among our nation’s youth while promoting equality, inclusiveness and equitable learning environments in the classroom. They produce an array of anti-bias resources that they distribute, free of charge, to educators across the country. The organization also uses the courts and other forms of advocacy to win systemic reforms on behalf of victims of bigotry and discrimination. Let’s continue to support each other and work for our communities! From the bottom of our hearts, we hope you and your families have had a year of inspiration, grace, and joy. Thank you again for your support and for all you do.